We welcome you to the island of Mykonos, also known as “Wind Island”, due to the strong north winds blowing on the island.Mykonos as you may know is one of the most lively and active islands of Europe from the 50’s to today. We will show you the best known and most beautiful sights.Unfortunately, the island has so many things to see and do that one day is not enough. 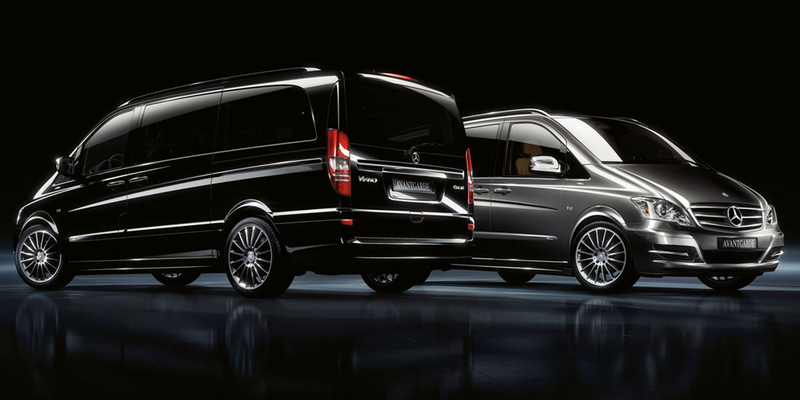 Athens and Mykonos VIP tours has English speaking drivers with many years of experience. Provide yourself or your clients a stress-free transportation from or to airports, ports and their hotels or their location of interest. Make unforgettable memories in Mykonos or Athens, a private tour is the best way to visit all the places you don't want to miss out without spending your vacation in transportation.